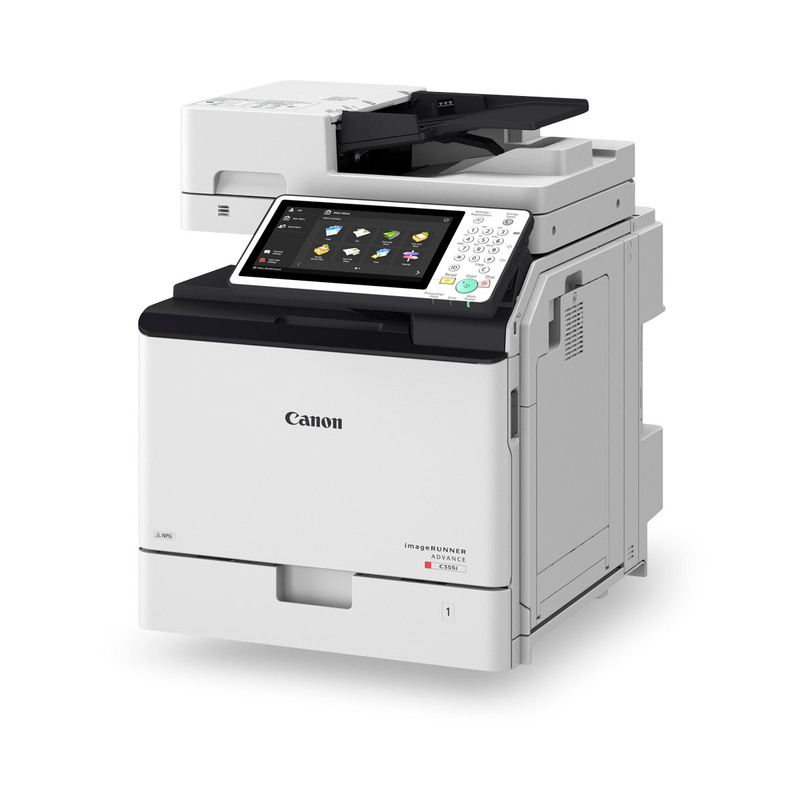 Canon’s versatile C256i/C356i will quickly become the hub of your workplace, enabling individuals to access and share documents, interact and work with maximum efficiency using cloud, mobile and highly secure software solutions all this with cost savings too. 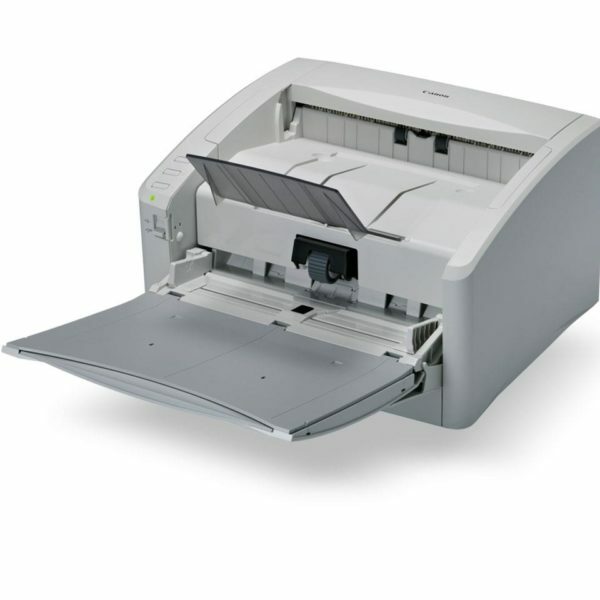 Equipping a small office or providing workgroups with dedicated printing? The C256i/C356i is compact, affordable and easily integrates into your workflow. 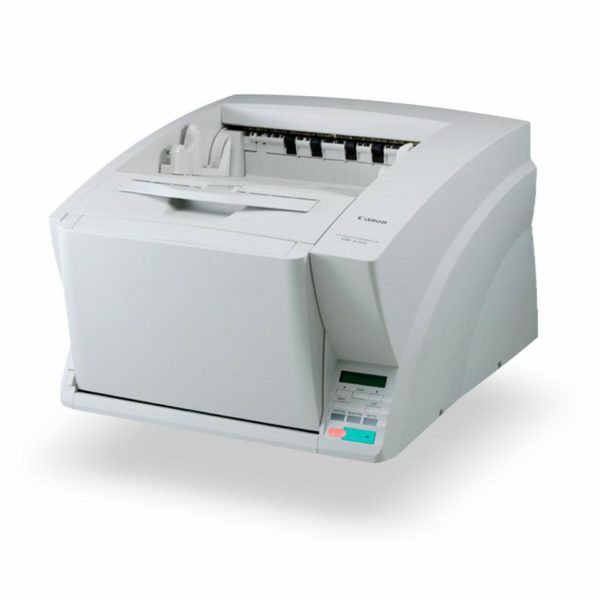 The C256i/C356i has auto duplex, auto-stapling, B/W controls, plus the power to track, manage and restrict usage. 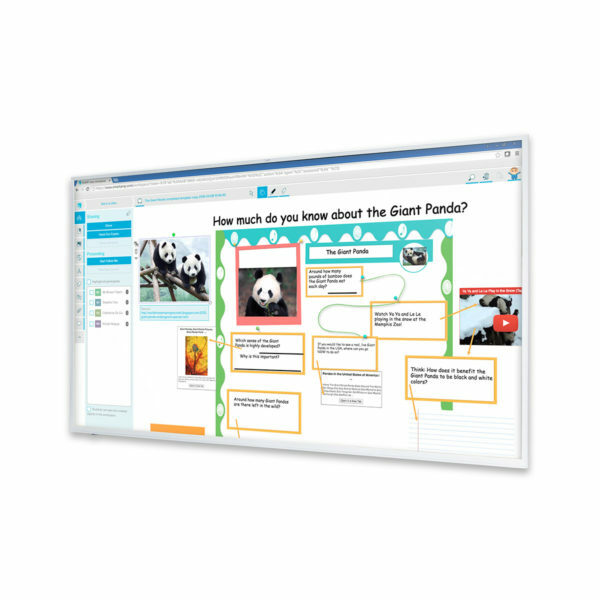 With software that easily integrates into your existing workflow and streamlined access to the Cloud for sharing.